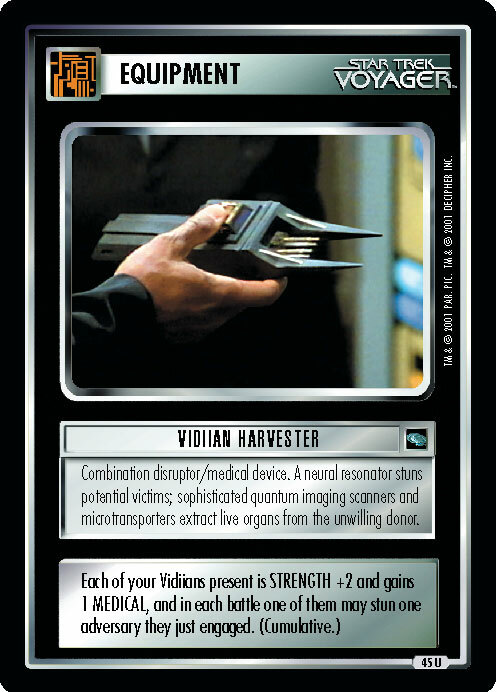 Crucial transporter systems component. 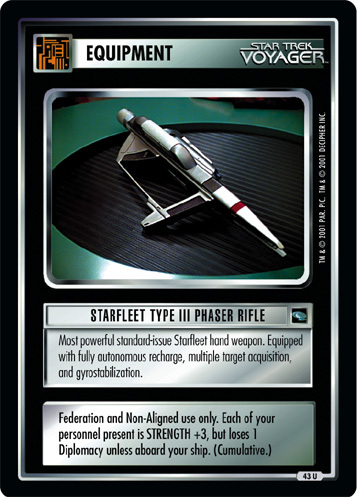 Kazon of the Nistrim sect stole one from U.S.S. Voyager. 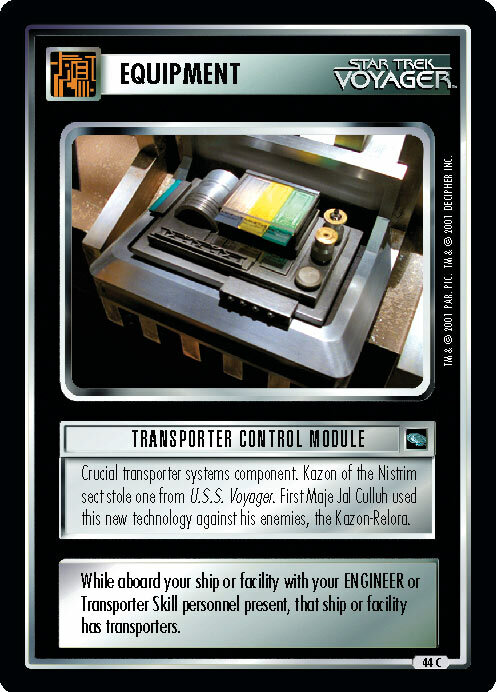 First Maje Jal Culluh used this new technology against his enemies, the Kazon-Relora. While aboard your ship or facility with your ENGINEER or Transporter Skill personnel present, that ship or facility has transporters.